The new Dios series takes the core of the previous line and adds in some of the innovations we have created over the last thirteen years of acoustic drum building. 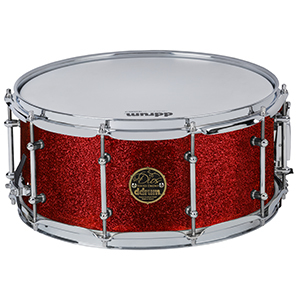 Thin, North-American maple shells, bullet tube lugs, and 20" deep kicks are back. New to the series are ddrum's proprietary FixPitch mounting system, which holds the drums firmly while providing maximum resonance. 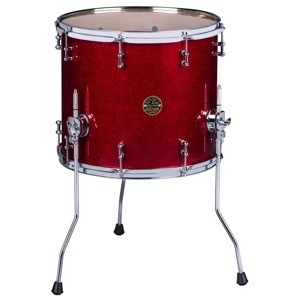 Bass drums feature our Resolifts for added support and decoupling from the floor. Is the Dios kit right for me? 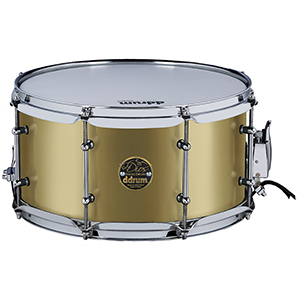 Dios Maple drums are perfect for any drummer looking for a larger than life drum kit experience. Our combination of features creates an extremely full and resonant drum sound, perfect for any style of music that needs a big drum presence, both sonically and visually. Dios Maple offers three configurations and add-on drums to suit most playing styles. For funk and fusion, the 20" kick config keeps it tight and punchy. 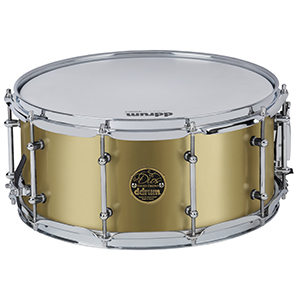 On the opposite end, the 24" configuration is ready for all your giant grooves. 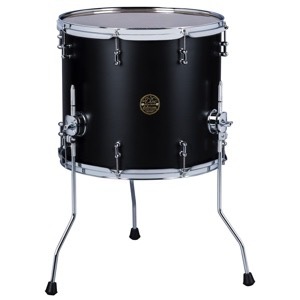 Right up the middle comes our versatile 22" configuration, featuring an evenly spaced voicing of toms...for the jack of all trades that covers all the musical bases. Ordering from ddrum has never been easier. 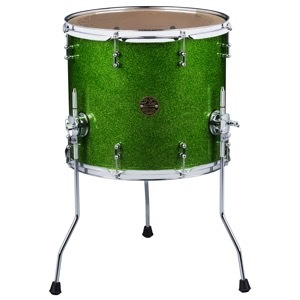 Choose from 20", 22", or 24" kick configurations. What options do I need? 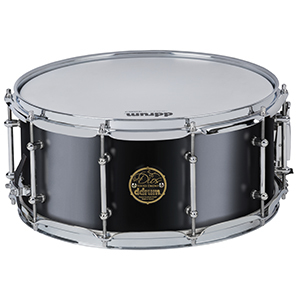 For those preferring to put together their own configuration, we offer all of our tom snare and bass drum sizes as individual drums. All Dios drums are available in one of 4 finishes. Satin black for those that want to keep it simple and clean. 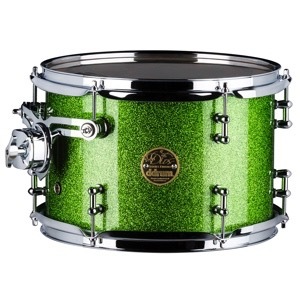 Satin gold for those that want to stick out a little more...and two sparkle finishes; red cherry and emerald green for the more ostentatious drummers out there. 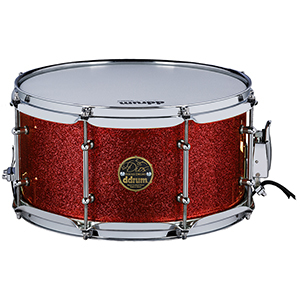 Originally introduced in 2009, the Dios Maple quickly rose to the position of our flagship drum kit. 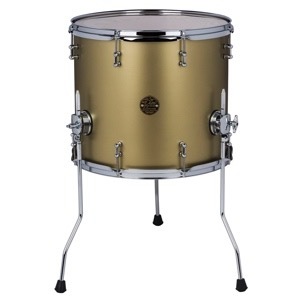 The combination of thin, North-American maple shells with a tube-style lug and thunderous 20" deep bass drums was a hit with artists and customers alike. 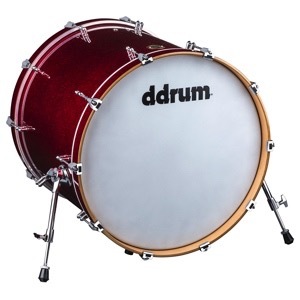 As the market evolved, ddrum moved in those directions, and Dios was discontinued in 2012. It has however remained in the hearts and minds of our fans and every year we are asked: "Is Dios ever coming back?" Six years on, we can confidently say it's back...and better than ever. 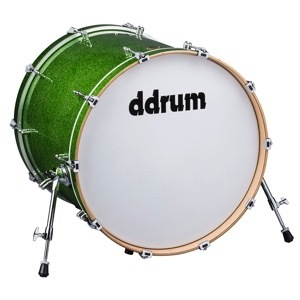 ddrum by Evans heads included: G2 Batter, G1 Resonant. 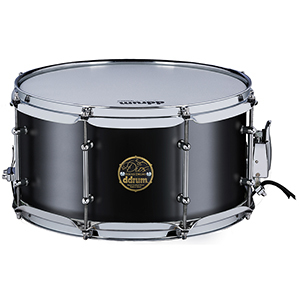 EQ4 Bass drum. Don't just take our word for it! See and hear the Dios for yourself with this absolutely killer demonstration of the DIOS MP 522 SG from ddrum artist Mike Aurigemma. 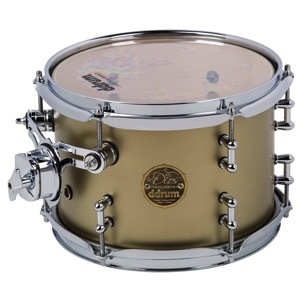 At ddrum, our focus has always been the player. 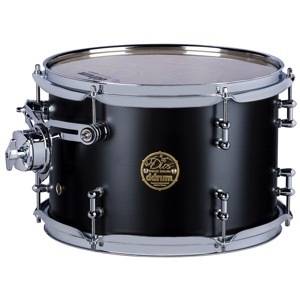 We strive to give drummers not only what they need, but what they want. Drums that tune easily while featuring a look that blurs the line between production drums and custom drums. 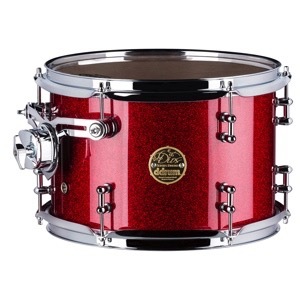 We have been innovators in the use of new wood types for drums, all with an eye toward making the player's life better. We have been pioneers in electronics and our triggers are still the simplest and most effective way to create a bridge between acoustic and electronic percussion. 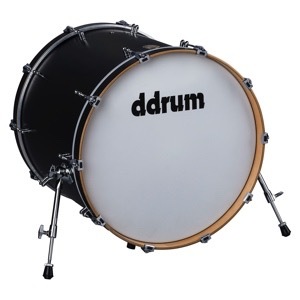 Our innovation continues with hardware and electronic accessories allowing ddrum to be one of the only companies in existence, to cover all the bases. ddrum: Drums, electronics, inspiration.